All furniture gets dusty at some point in time. Do you dust your furniture and then have to turn around the next day and do it again? Where does all that dust come from? I go from one piece of furniture to another and I am amazed at the layers of dust I sometimes find. How can the table I just dusted 15 minutes ago already have some dust on it and require yet another swipe? Nah. There was something I noticed though. We continue to use the furniture even with the layers of dust. We do not require that it be perfectly clean and dustless before we use it. We never say, “Stop, don’t sit that drink on the table, it is too dirty and dusty!” Nor do we comment, “This furniture is worthless now since it is soiled, let’s just throw it out!” That would be silly! And there is never, ever a time I say, “The side table should be completely and totally perfect before I will even think of using it.” If that were the case, my house would be totally void of any furniture. So, how is dusty furniture spiritual? This illustration so reminds me of the redeeming love of God. His grace and how He saves us. Nothing more, nothing less. We may be soiled and layered with dust. We may be a bit dirty. We do not have to get all cleaned up before coming to Christ! We do not have to be perfect to be used by Christ. He delights in allowing us to be a part of His work all over the world. And if we are believers in the Lord Jesus Christ and salvation through Him, God sees us dust-free anyway…through grace! There is nothing you have done, or will do that can make him love you any more of any less. If you have made a mistake in the past, dust yourself off and get up again. Don’t let the enemy convince you that you are too far gone to ever be used by God. Don’t be deceived into believing that you are worthless because of your past, all lies. May we understand the Good News, the gospel of grace. 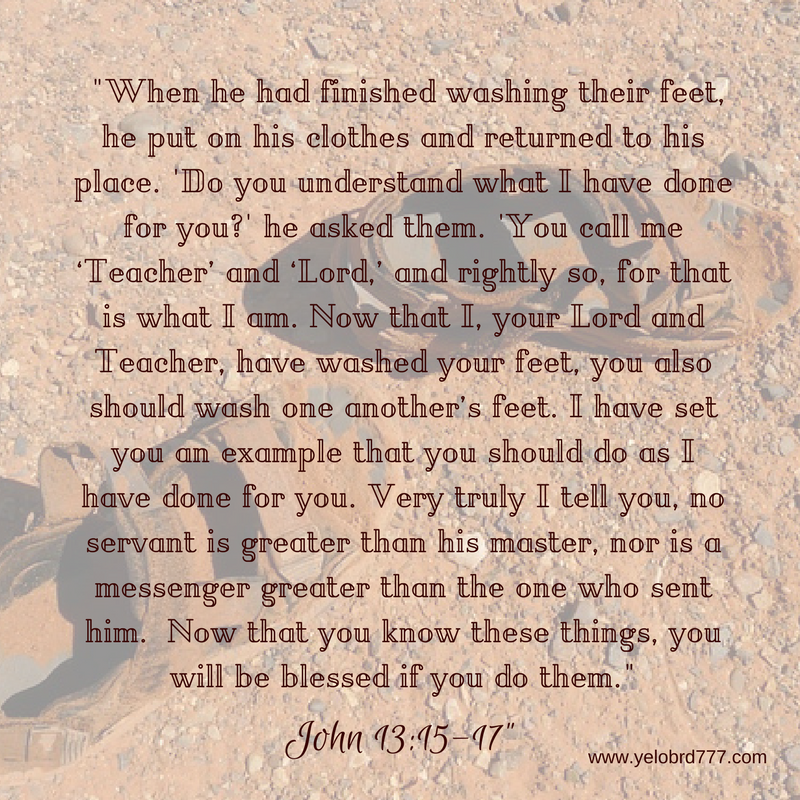 Christ makes us clean, not what we do, but what He has already done. And why not check out your furniture right this very minute. If it is dusty, I bet you use it anyway!! 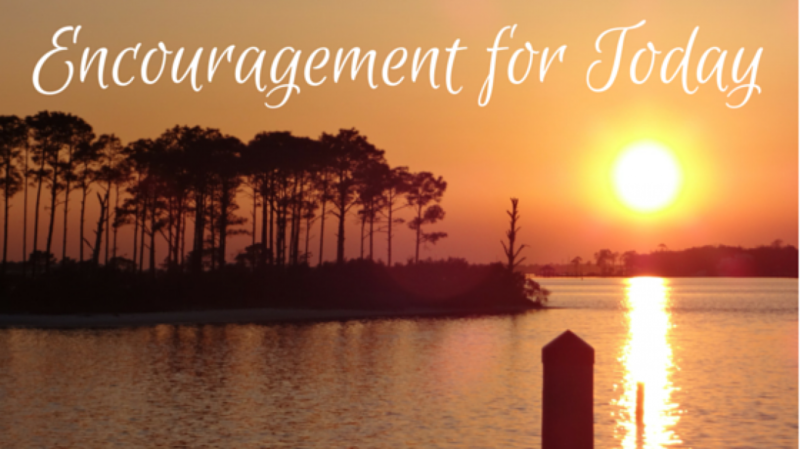 Categories: Christ's rest, Grace, Jesus Christ, Spiritual Encouragement, To Rest in Christ | Tags: Abba, clean through Christ, encouragement, encouragement in Christ, good enough, Grace, ragamuffin gospel, spiritual encouragement | Permalink.